Details for this year's edition of Dirt Fest have been revealed. 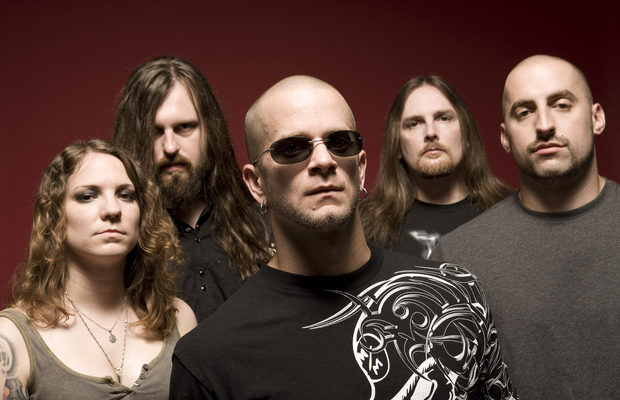 Taking place Saturday, August 13 at the Birch Run Expo Center in Birch Run, Michigan, the all-day festival will feature performances from All That Remains [pictured], Times Of Grace, Silverstein, Hawthorne Heights, Alien Ant Farm, Evans Blue, Burn Halo, Danko Jones and more. Advance tickets are $20 and are available here, with the price rising to $29 the day of. The full lineup can be found here.